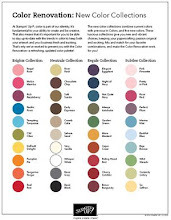 Rubber Room Ramblings: CHEERS TO YOU! 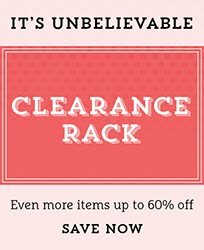 With the big sale behind us, it's time to start working on upcoming club and workshop projects. Yesterday Michelle and I were brainstorming about what to do, and she suggested a New Years card. I totally loved that idea, so I "borrowed" it from her. 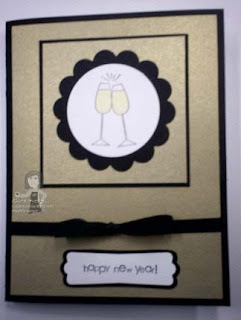 Here is what I came up with to use for a New Years card to make for my Wright Club this Friday night. It really is pretty simple. 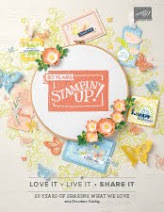 I used the stamp from the Stampin' Up! Cheers to You set and added a little "champagne" color with my aqua painter. The sentiment comes from Teeny Tiny wishes. 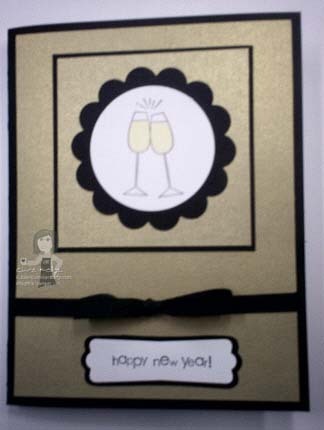 The cardstock is Basic Black and Brushed Gold and then I added a Black GrossGrain bow. 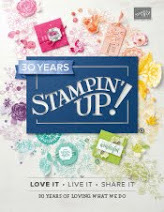 Because Stampin' Up! punches are a staple for me, I used the 1 3/4" circle punch for the glasses; the big scallop punch to mat it on and the Movers and Shapers with the Curly Label punch for the sentiment.